Many thanks to all who submitted to this year’s Whitmore Press Manuscript Prize. 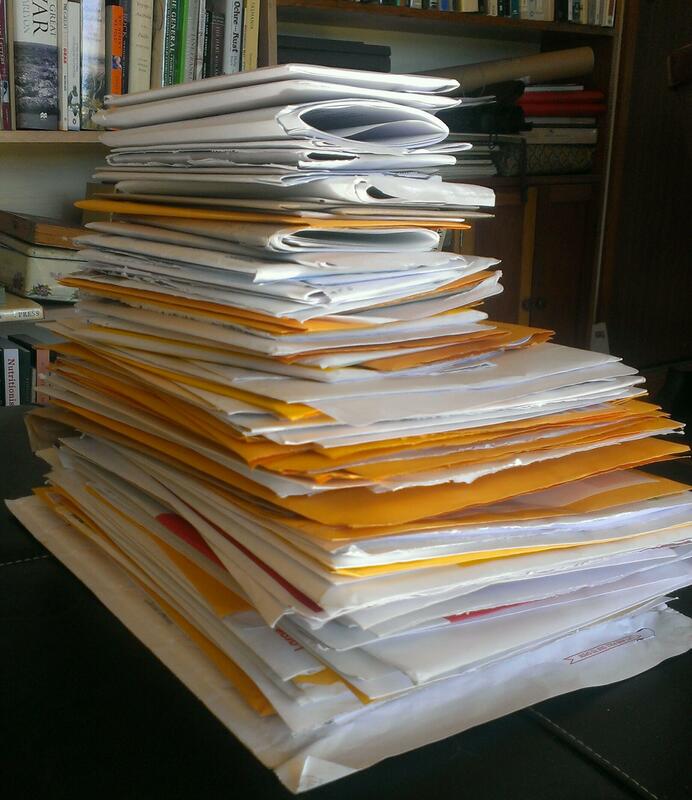 We received 129 entries from all around Australia – our largest number of submissions yet. A shortlist of ten poets will be listed on this website in mid-November, with the winner announced by the end of November.